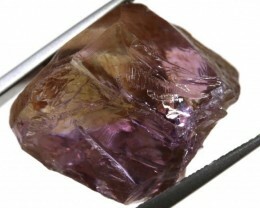 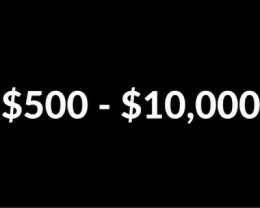 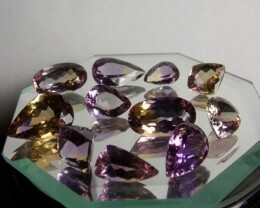 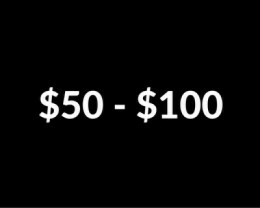 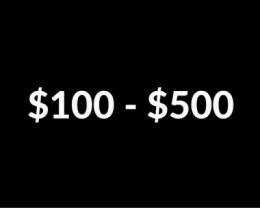 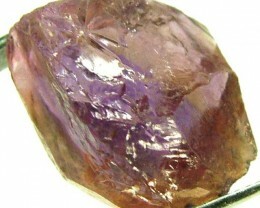 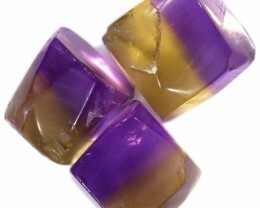 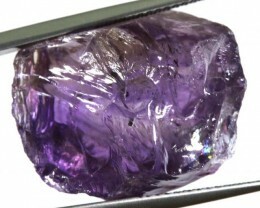 In this category you will find hundreds of Loose Ametrine gemstones available from our Verified Sellers. 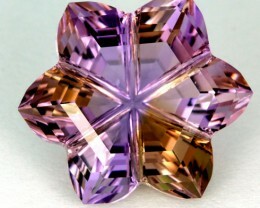 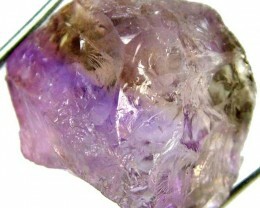 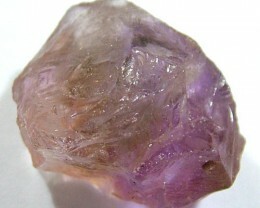 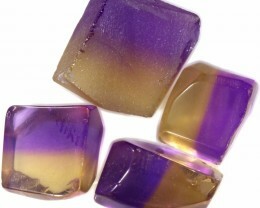 Ametrine is a combination of both Amethyst and Citrine, hence the name ame-trine. 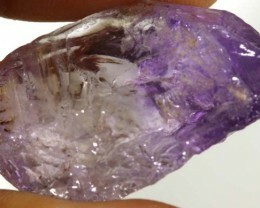 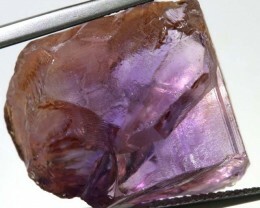 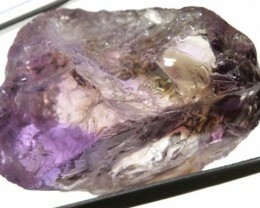 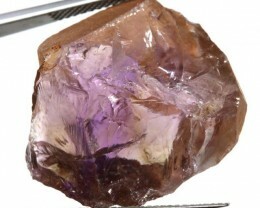 It is found naturally occurring in Bolivia and this is where most of the commercial grade Ametrine comes from. 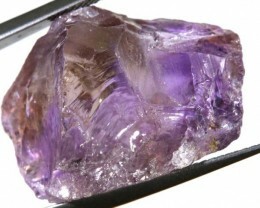 It was introduced to Europe through the Conquistadors’ gifts to the Spanish queen. 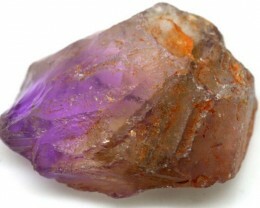 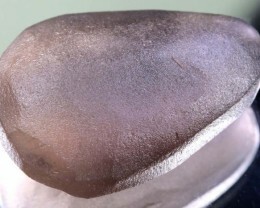 The stone comes in bands of yellow and purple. 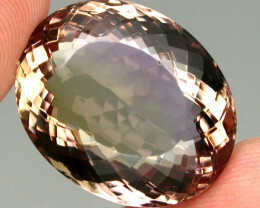 It is the multi colours that appeal to gemstone buyers. 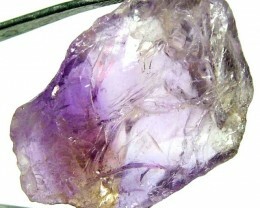 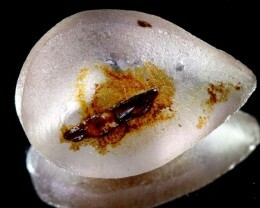 The Mine in Bolivia is the major world producer of this gemstone and this mine has been active since 17th century. 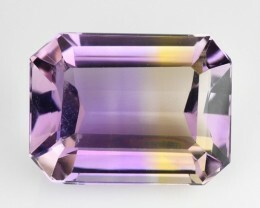 Here you will find everything from gemstones which have been faceted, cabochons which have been cut into high domes as well as matched pairs, rough and specimens. 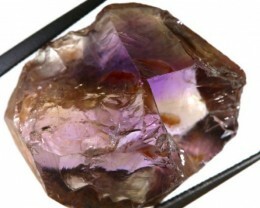 Specimens are an amazing way to see how this mineral forms in nature because it is so rare. 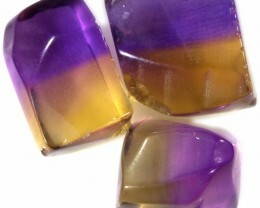 Many of the specimens will show where the distinctive color changes from purple to yellow or orange. 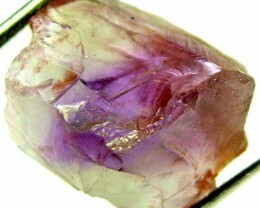 Look for gemstones that have been well cut and that display a great brilliance. 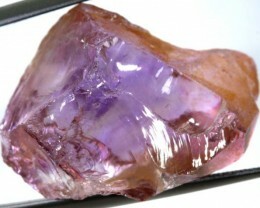 Sometimes this stone is cut into fancy shapes because the rough is so large. 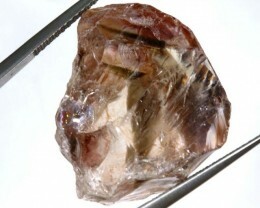 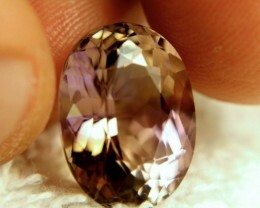 Millennium cutting is where the facets are curved rather than flat. 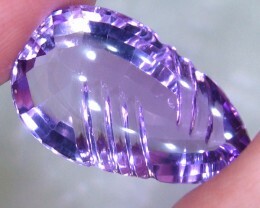 This creates an amazing looking gemstone. 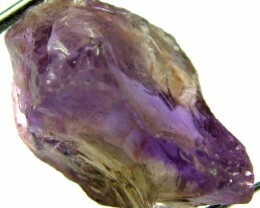 In the rough section you will find beautiful pieces of rough that can be faceted, carved or cabbed into your very own gemstone. 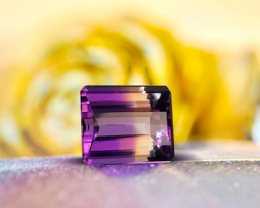 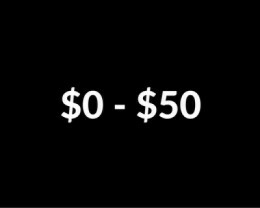 Look for pieces with nice shape and deep color.